YAZ – The type of progestin used in this pill is called ‘drospirenone’. Estrostep – In this pill, different doses of estrogen is combined with a certain progestin known as ‘norgestimate’. Ortho Tri-Cyclen – It also makes use of the progestin ‘norgestimate’. 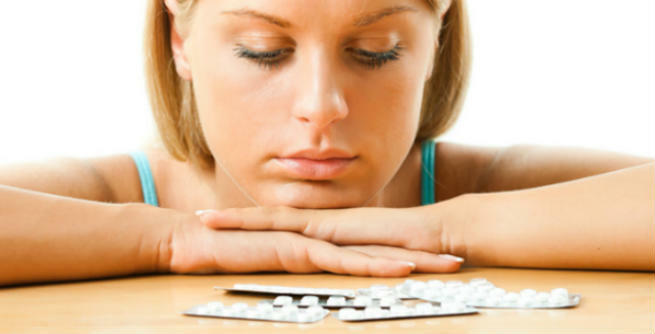 How Do Birth Control Pills Treat Acne? All these three birth control pills are known to fight against acne by changing the hormonal discharges as well as the natural reproductive cycle of females. They basically regulate the production of sebaceous glands present in our skin by inhibiting the secretion of testosterone, thereby reducing pore clogging. 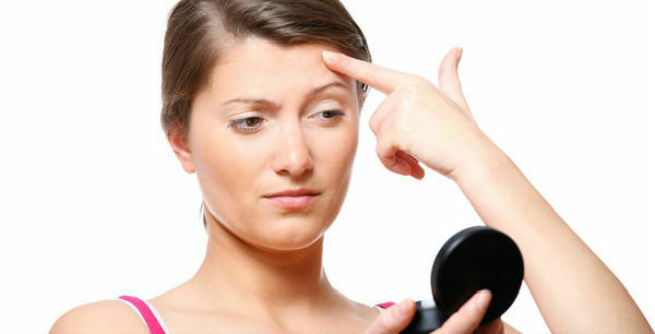 Consequently, we get lesser acne breakouts. However, these oral contraceptives are usually used along with topical acne-fighting creams for obtaining the best results. It is advised that you consult with your doctor before having any birth control pills for treating acne. In general practice, these need to be taken every day without fail and that too at a particular time. After doing this for three consecutive weeks, you need to have placebo pills for the next whole week and your menstruation will start right then. Well, you must be patient enough to enjoy the outcomes of the process as it takes 3 months or even more to see any visible changes. As said previously, oral contraceptives are extremely beneficial for eradicating acne in females aiming at controlling birth. They not only keep the acne flare-ups under limit, but also result into lesser pimples. It has also been found that these pills heal severe acne efficiently by reducing inflammation to a great extent. Just like several other medications, acne-controlling birth control pills can also have minor side effects to major risks. These include depression, nausea, mood swings, migraine, hypertension, weight gain, liver problems, breast tenderness, heart attack, stroke, blood clots, menstrual spotting, gall bladder stones, and so on. There are certain medical conditions which do not support the use of birth control pills for treating acne. If you have the history of severe cardiac disorders, cancer, diabetes, hypertension, etc., you should strictly stay away from oral contraceptives.